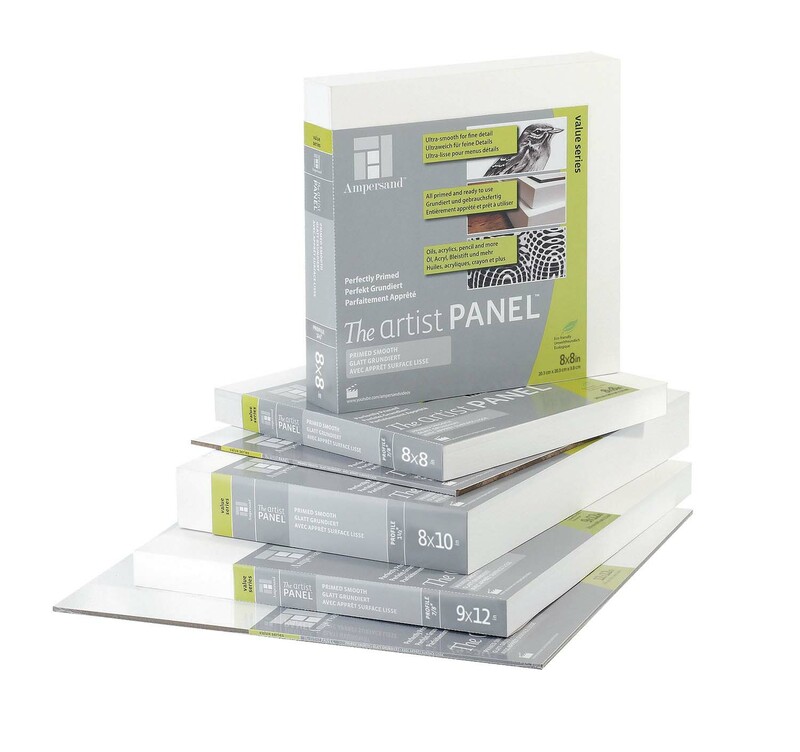 Value Series Artist Panel Primed Smooth is fully primed on the surface and the sides. Has SUPER smooth acrylic gesso finish and no fibre show-through on coating. Accepts all artists paints including oils, acrylics and watercolour. Ready to paint and draw on. Great for fluid lines and fine detail. Perfect for mounting canvas & giclees. Available in 1/8", 7/8" and 1.5" in sizes from 8x8" to 18x24"